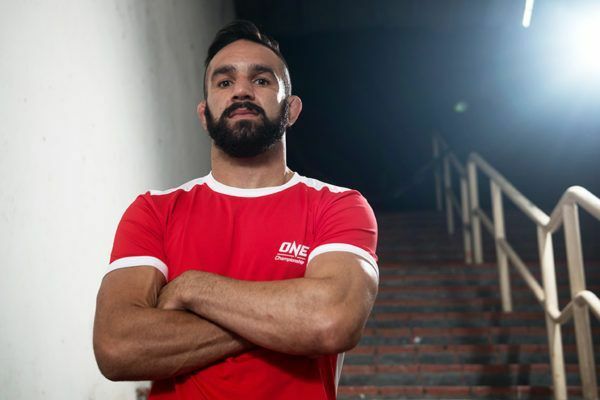 SFC Bantamweight Champion Emilio Urrutia is originally from Miami, Florida, where he began his martial arts journey with Brazilian jiu-jitsu and embarked on a successful amateur martial arts career. 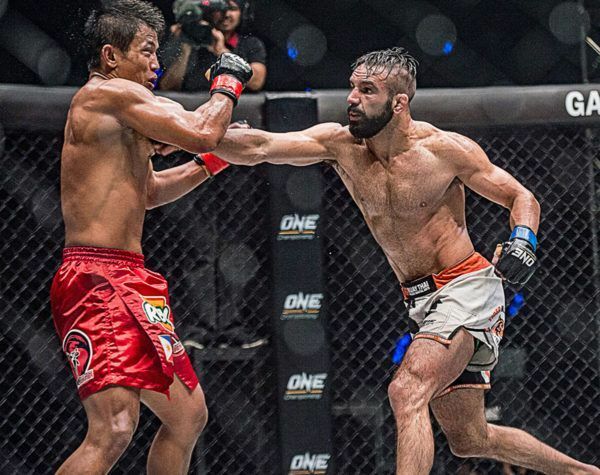 In 2013, Urrutia decided to travel to Thailand to prepare for his professional debut, but ended up falling in love with Asia and making the move permanent. 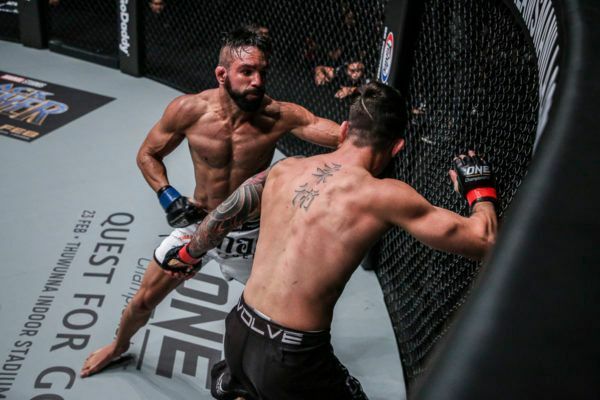 Urrutia currently trains and teaches at Tiger Muay Thai in Phuket, Thailand. 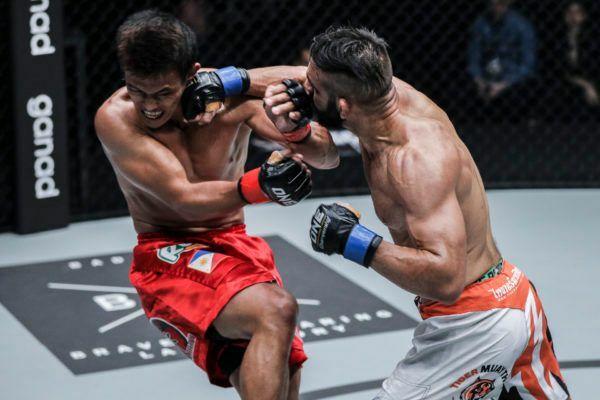 In just four years, he has competed all over the region in Singapore, Thailand, China, Malaysia, and the Philippines, accumulating an impressive amount of experience in such a short amount of time. 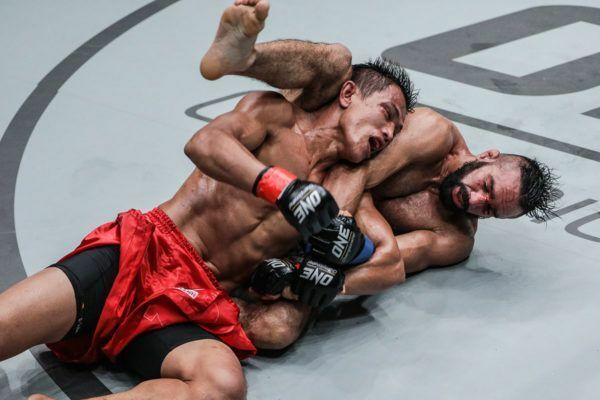 After capturing the inaugural Singapore Fighting Championship Bantamweight Championship, Urrutia brought a two-win streak into his ONE debut. 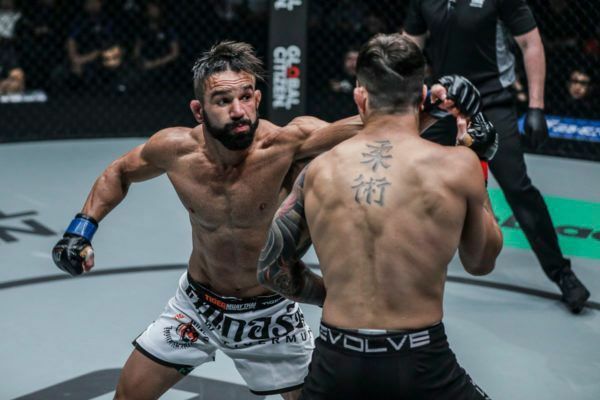 He would make an instant impact on the featherweight division, ending surging Filipino star’s Edward Kelly’s three-win streak before stunning No Gi BJJ World Champion Bruno Pucci by first-round KO.